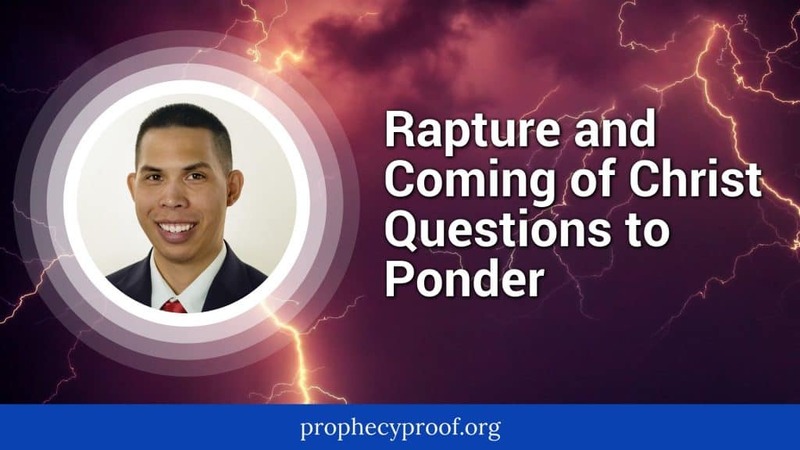 Many theories regarding the timing of the Rapture exist. 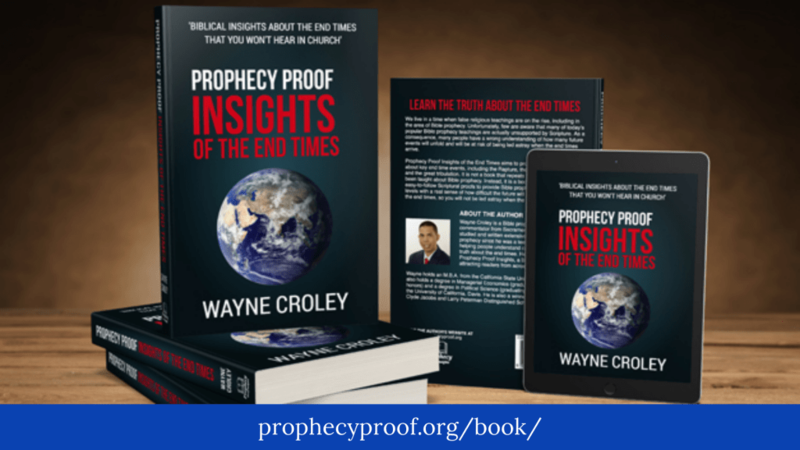 The articles featured on this page analyze different Rapture theories that exist. 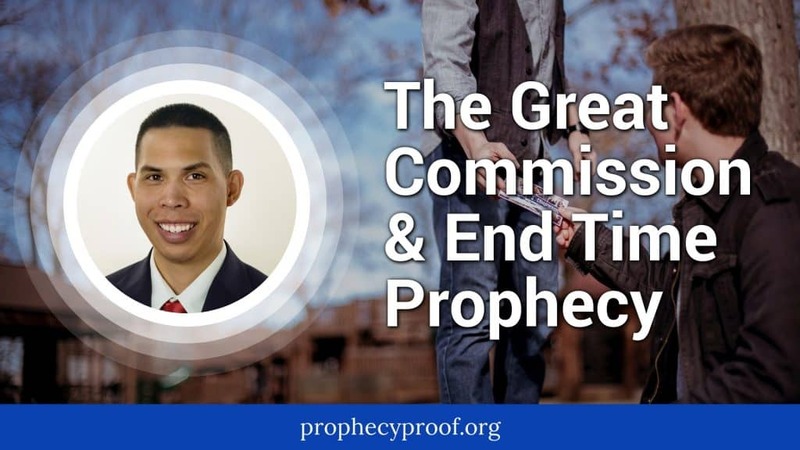 The purpose of this article is to explore an overlooked aspect of the Great Commission that is relevant to understanding end time Bible prophecy. 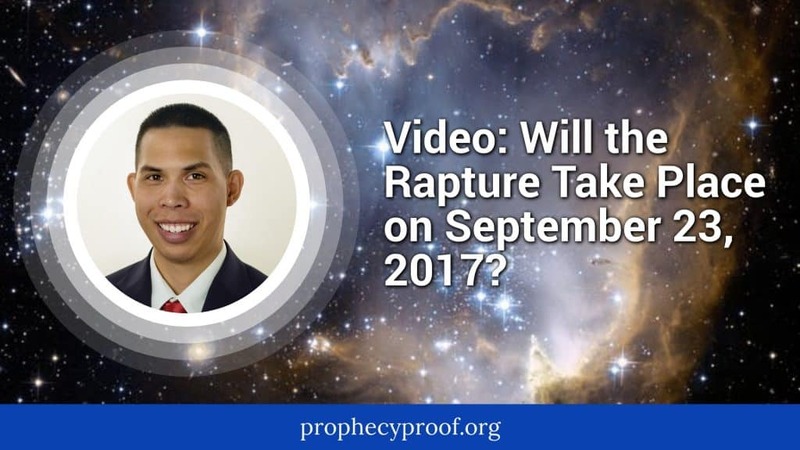 You will likely hear a lot of speculation about the potential for the Rapture to occur in 2018. 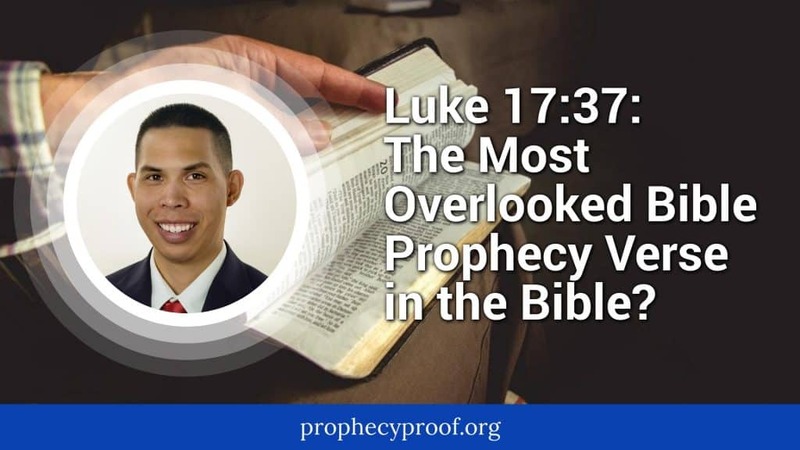 Much of the speculation about a 2018 Rapture will center on the seventieth anniversary of the creation of the state of Israel. 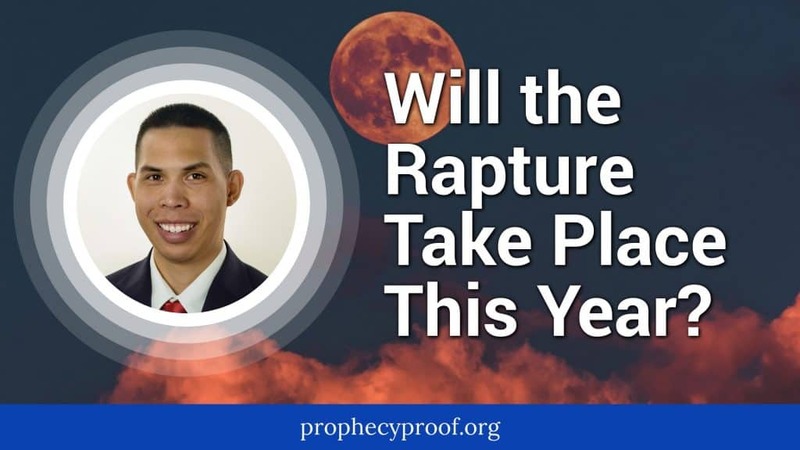 In this article, I will provide my thoughts on this 2018 Rapture theory in anticipation of the speculation that will soon arise. 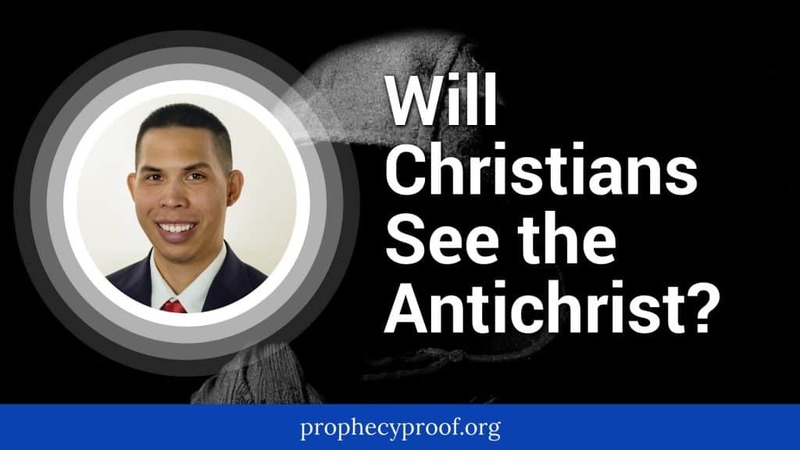 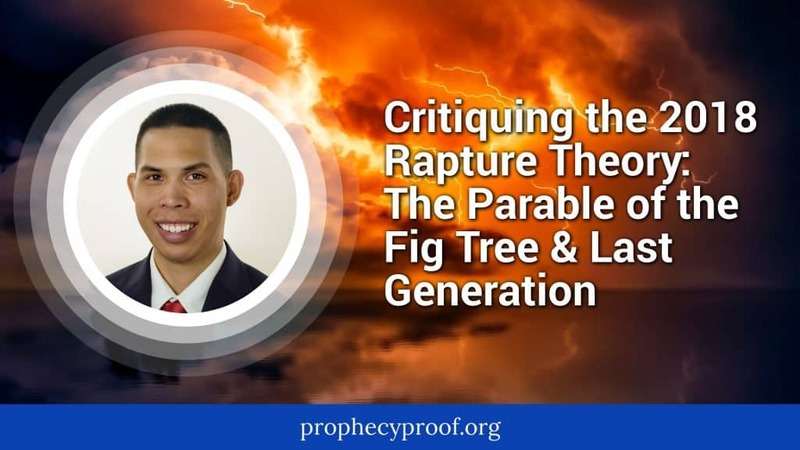 Are you studying the coming of Christ and the Rapture? 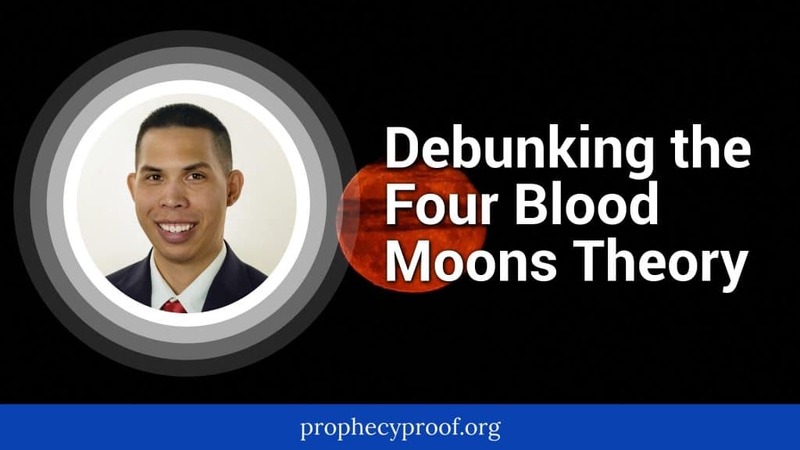 I offer you several thought-provoking questions to ponder about these events in this article.